Shortly after the euphoria of your engagement, the search for your perfect wedding venue begins. The choice can seem overwhelming at first but if you can decide on a few key points your shortlist of dream wedding venues will begin to emerge. You get Exclusive Use of the venue. You can supply your own drinks with no corkage! We’re licensed for indoor and outdoor civil ceremonies. Our maximum capacity is 150 guests. There is fabulous onsite accommodation. We’ve got 2 stunning listed stone barns and a country house set in 50 acres. You design your perfect wedding menu. If that little list of loveliness ticks all your boxes and floats your boat, then please get in touch to book a viewing of The Ashes Barns. Nothing beats seeing your potential wedding venue with your own eyes. You’ll have looked at countless pictures online but they can’t convey how the venue makes you feel. 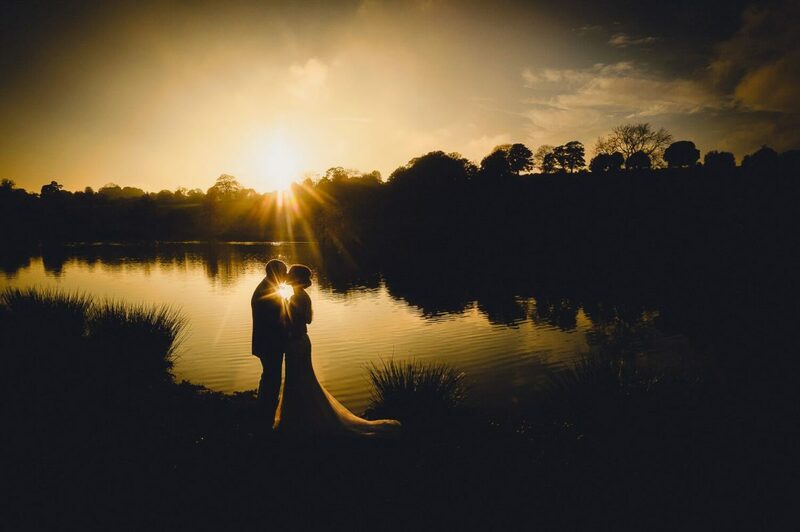 If you get a tingle up your spine when you imagine yourself walking down the aisle at The Ashes Barns, or you start to well-up thinking about enjoying a celebratory drink outside in the stunning grounds, if you get the giggles at any time on the tour…. then you’ll know that The Ashes Barns is right for you! When you visit The Ashes Barns you’ll get a warm welcome from one of our amazing Event Managers who will show you around the venue and explain how to make it your own, they’ll talk you through what happens where and answer any questions you might have. You’ll get a real sense of how passionate the Event Managers are about making your wedding day dreams come true and you’ll gain an understanding of just how helpful they can be throughout your planning journey. We hope you’ll book a viewing. Please get in touch to make an appointment; you’ll get a full guided tour of this rustic barn wedding venue. We have viewing appointments available at The Ashes Barns on most days. If we're hosting a wedding we do an early viewing before the couple's exclusive use begins at 11am. We also have regular weekend viewing days where we have appointments available throughout the day. Our featured Real Life wedding was shot by the incredible Pixies in The Cellar on a chilly Autumn day at the end of October. They captured Autumn at The Ashes Barns so beautifully; all those amazing colours in the gardens, the moody skies, we love it! Trevor & Margaret were amazing and we love that they made the most of twilight and the night skies to get some stunning shots of just the two of them.